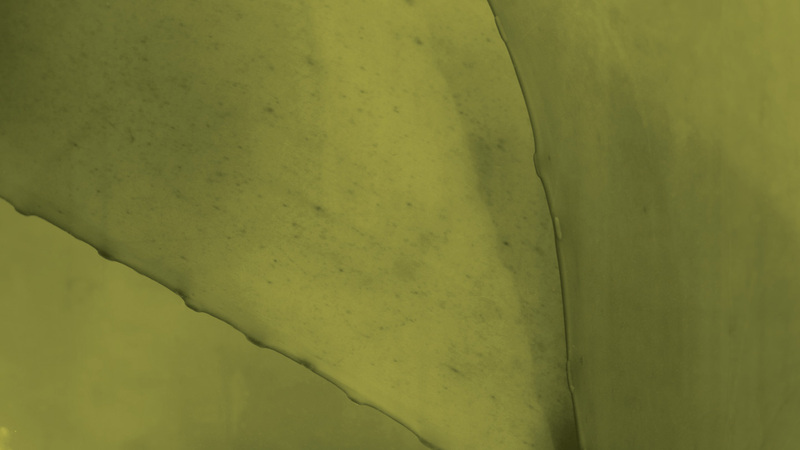 Kelpak is manufactured from the kelp species Ecklonia maxima, which grows only in the clean, cold waters off the Atlantic Coast of southern Africa. 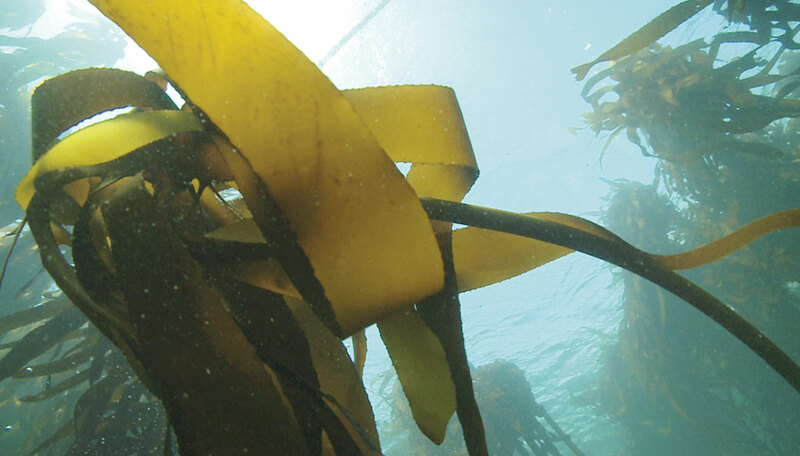 The nutrient rich Benguela Current and powerful tidal action provide perfect conditions for the rapid growth of these giant kelp forests. Due to the dangerous conditions, as well as the sensitive ecology that thrives in the kelp forests, divers harvest by hand using a strip rotational harvesting program to ensure a uniform age and size of the raw material used in the manufacturing process. 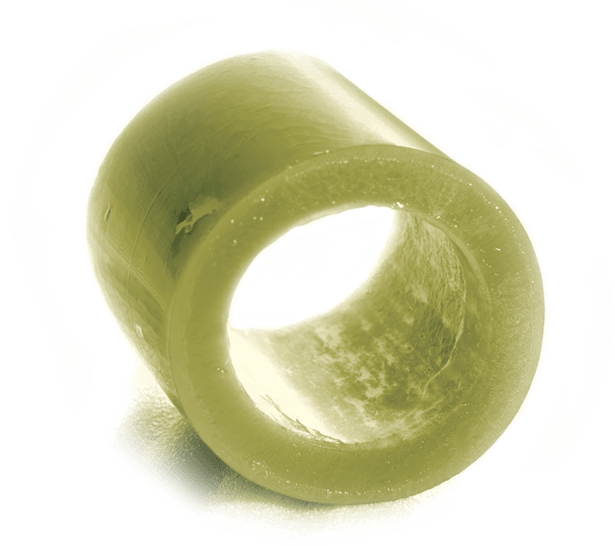 This results in consistent activity levels and benefits in the end product. 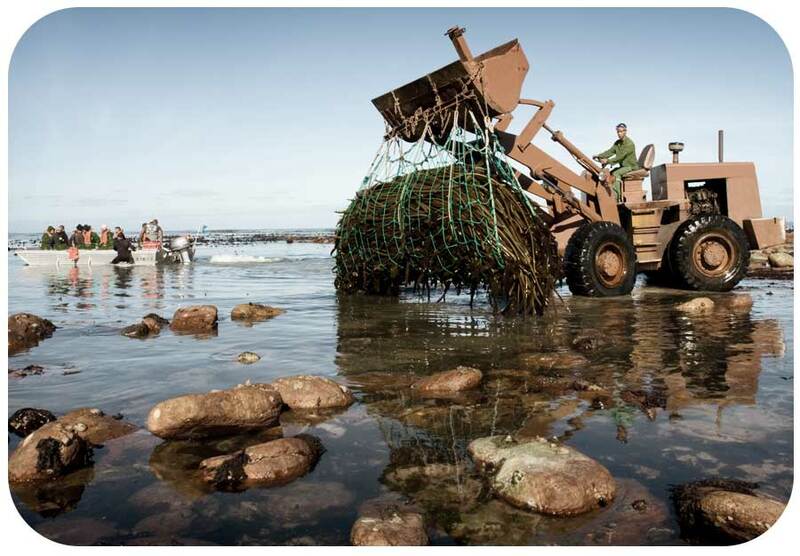 Once ashore the harvested kelp is immediately transferred to the Kelpak production facility to ensure a fresh raw material for processing.